Green tea is a substance that is made by steaming harvested leaves making them soft and pliable as well as preventing them from fermenting or changing their color. In this process, the leaves are steamed, rolled and spread out before being fired. The end product would be a greenish-yellow crisp with a slightly stringent flavor that is close to the taste of a fresh leaf. This substance is rich in flavonoids, catechins and their derivatives. According to research reports, catechins are thought to have anti-cancer and antioxidant effects. Extensive research work has been lately done, and all indications are that the extracts of green tea lower the risk of people from developing a wide range of diseases. Some of the diseases that can be remedied by taking extracts of green tea include simple bacterial or viral infections and chronic conditions among them cancer, cardiovascular diseases, osteoporosis and periodontal disease. For you to get the most out of green tea, you need to drink a cup of tea a few times a day so as absorb antioxidants and other beneficial plant compounds. In areas where green tea-drinking is a culture, the usual dosage is three cups per day. This tea is allowed to steam 3 to 5 minutes so as to bring out its catechins. For you to get the most benefits of catechins is by drinking freshly prepared green tea. Bottled, decaffeinated green tea proportions have limited amounts of catechins. 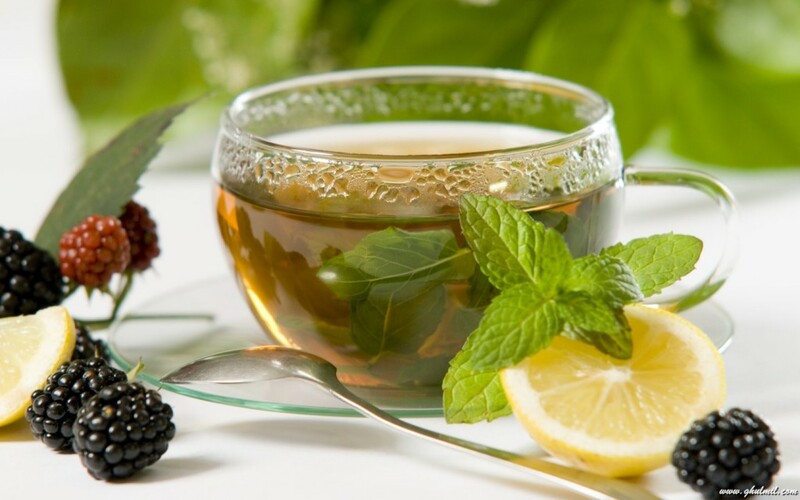 Tea is known to impede the absorption of iron from vegetables and fruits and should be taken with lemon or milk so as to counter these effects. Green tea drinkers appear to have lower risk for a wide range of diseases, from simple bacterial or viral infections to chronic degenerative conditions including cardiovascular disease, cancer, stroke, periodontal disease, and osteoporosis. The latest studies provide a deeper understanding of the ways in which green tea can act as anti-inflammatory to joint pain. Although not conclusively done, various studies point out that green tea has an anti-inflammatory effect to joint pain. According to the National Center for Complementary and Alternative Medicine, green tea causes changes to joint pain-related responses. For instance, green tea helps to suppress cytokine IL- 17, antibodies to Bhsp65 and it also the cytokine IL-10 in the body. Due to this encouraging evidence, researchers have been emphasizing the need of people taking green tea as part of their diet so as to reduce their risks of developing joint pain that is caused by arthritis. According to new research reports as reported in Reuters Health, the polyphenols that are found in the green tea are very good in acting as anti-inflammation agents. In Ohio, researchers have found out that Epigallocatechin-gallate a compound in polyphenols hinders the effects of interleukin-8 gene that is very influential in inflammation responses. The use of herbal remedies for various health problems has recently gained momentum in all parts of the world. However, it should be important to realize that herbs normally contain some active substances that may trigger side effects. Due to these reasons, it is important for individuals to ensure they are under the supervision of medical practitioners when taking these substances. People with some conditions like high blood pressure, liver problems, kidney problems, stomach ulcers and some psychological disorders are not advised to take green tea as a remedy for joint inflammation. Further, breastfeeding or pregnant mothers should also avoid green tea. People with diabetes, anemia, glaucoma, or osteoporosis are advised to seek advice from their doctors before taking green tea extracts. 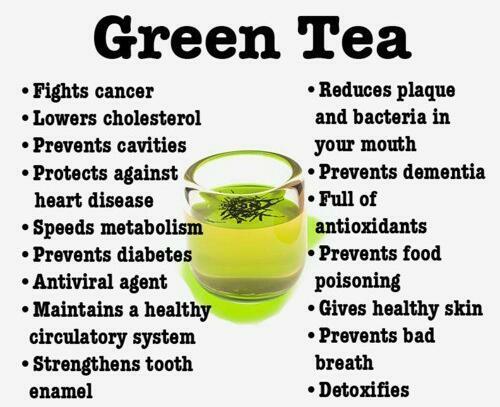 One of the good consideration of the health benefits of green tea.. thanks for sharing this… keep sharing of these healthy products.. This herbal tea improves blood flow and lowers the cholesterol level. It seems like new research comes out all the time in regards to the benefits of green tea. I personally try to drink at least a cup a day, but I still need my coffee in the mornings. Is there any research to suggest green tea capsule supplements work the same as the tea? Green tea was use in the acient time for different purposes. In now modern time I think most people use it for weightloss. I have seen some with side effects. Anyway articles.